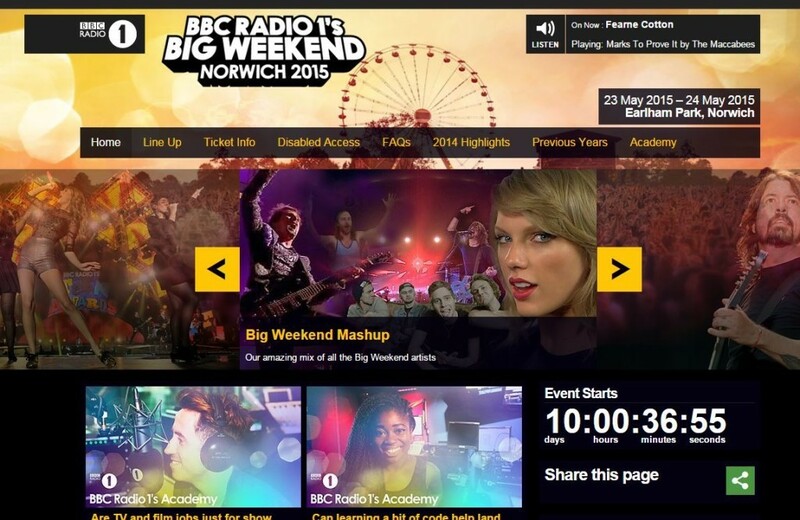 Radio 1’s Big Weekend Festival is a recipient of the CredAble Provider Quality Mark- awarded to organisations that can demonstrate a commitment to quality for disabled customers. Each year Nimbus works across the set up of the Festival and at the event itself to make sure disabled guests have an accessible and enjoyable experience. It’s because of attention to this kind of detail – and developments in the booking processes, including the introduction of the Access Card to simplify the booking process for disabled people, which sees them achieving their CredAble Provider Status.